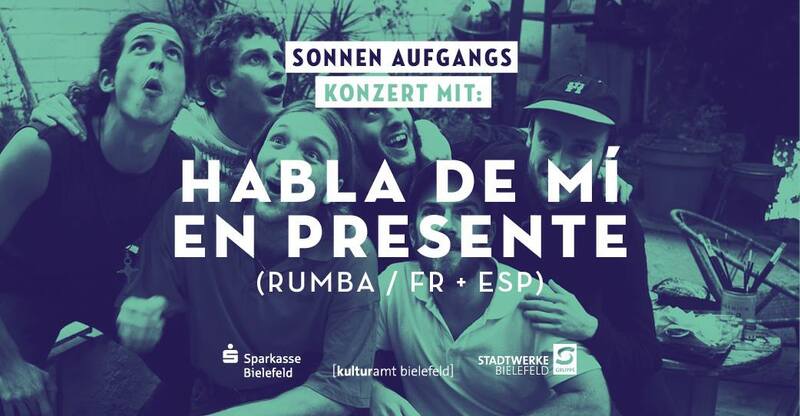 This will be a pretty special concert; we will play in the dawn of Sunday, early in the morning outside in the city of Bielefeld. Sounds magic? We think so too.